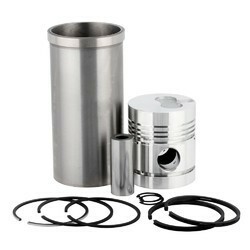 Manufacturer of a wide range of products which include liner piston, engine parts, liner piston kit and air cooled block. 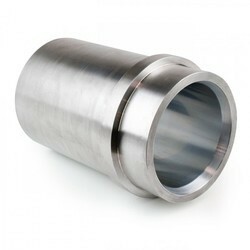 Note Also we can add cast material compositions using Chromium, Molybdenum, Nickel, Copper as per customer specifications meeting to international standards. 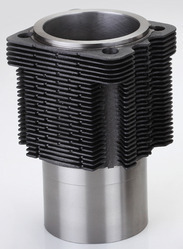 Internal combustion engines come in a wide variety of types, but have certain family resemblances, and thus share many common types of components. Some of its features include provide perfect support as new parts, available in different model options, can be developed according to customer’s needs, superior wear proof and high temperature resistant finish among others. We are providing Air Cooled Block to our clients.